Medisafe, the personalized medication management platform with nearly three million patient and caregiver users, announced today its new ‘Import from Pharmacy’ feature that enables consumers to auto-populate medications from tens of thousands of pharmacy locations into the Medisafe app. The new feature tackles a vexing consumer health challenge – integrating personal health information from multiple data sources that otherwise lack compatibility. 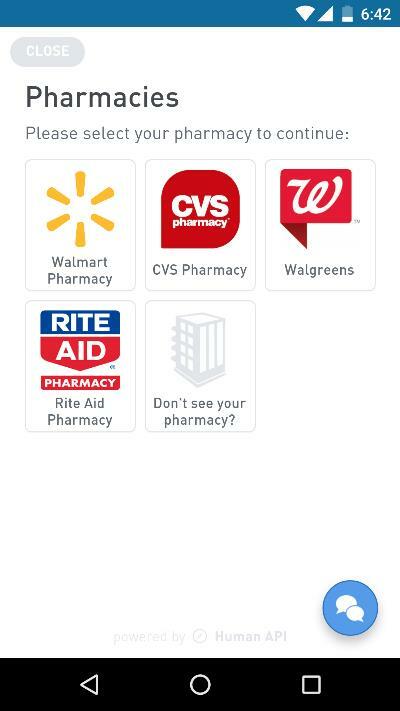 Available initially on Medisafe’s Android app with support for iOS to follow in the coming weeks, ‘Import from Pharmacy’ connects to online pharmacy websites holding more than 40% of United States prescriptions at nearly 60% of the nation’s pharmacy locations. The functionality greatly reduces the time and effort needed for people to start managing their prescriptions, as well as the potential for error related to manual entry. With medications and schedules in the app, Medisafe users can easily follow prescribed regimens, decreasing the potential for missed doses and refills. In addition to its medication management and adherence benefits, ‘Import from Pharmacy’ adds full prescription lists and schedules to Medisafe users’ health profiles, which the app uses to tailor the experience to each individual. 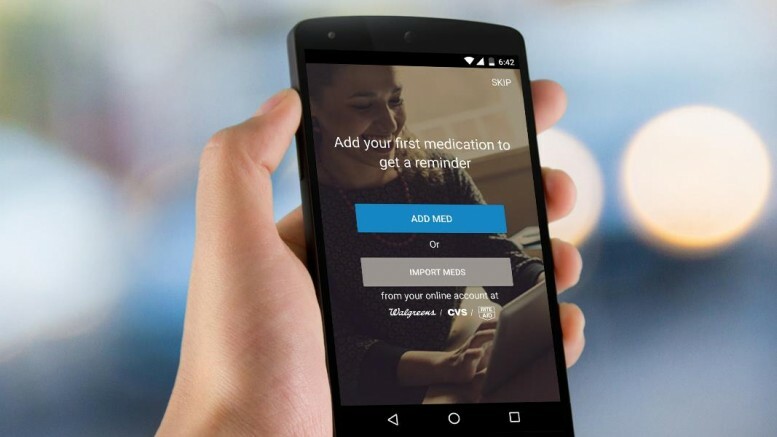 Medisafe automatically updates when users’ medications change in their online pharmacy accounts, which keeps the app hyper-relevant and engaging over the long term. “Understanding that every patient is unique and having a versatile and dynamic approach to engagement is critical to sustained behavior change,” Shor added. Powered by the Human API Data Platform, ‘Import from Pharmacy’ expands upon the functionality Medisafe launched in August 2015, whereby users can directly access their medications from thousands of top hospitals and medical facilities within the app. “Through Human API’s work with industry leaders like Medisafe, we are providing unprecedented health data liquidity to create a more effective and personalized healthcare system and power frictionless, real time consumer and patient experiences,” said Andrei Pop, CEO of Human API.